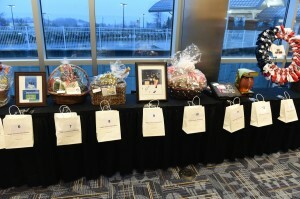 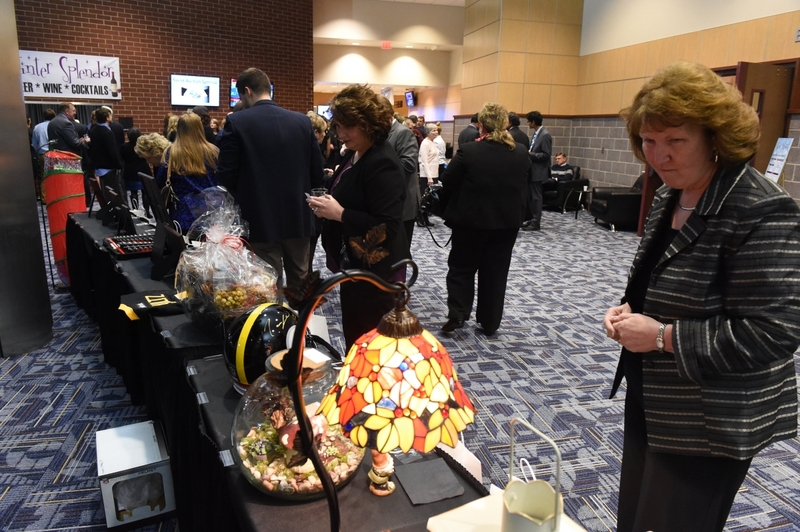 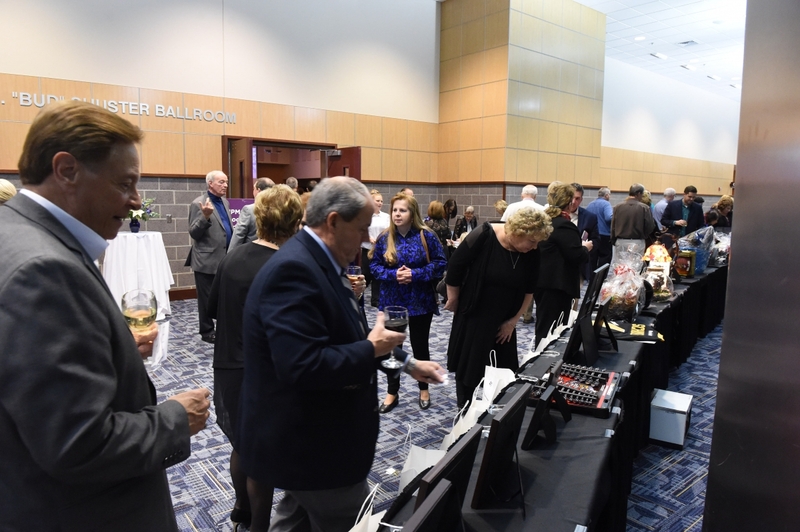 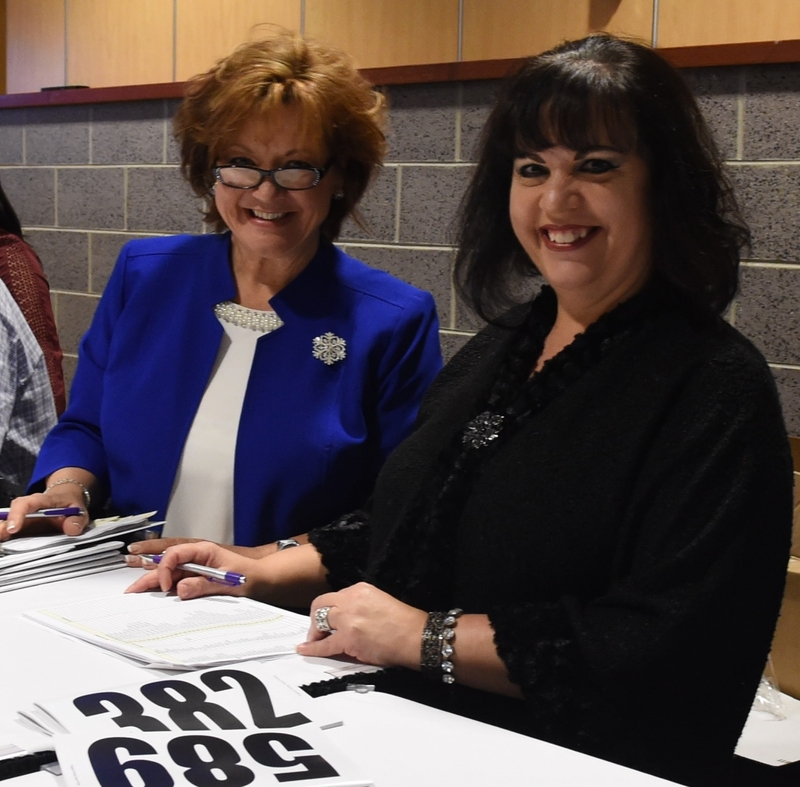 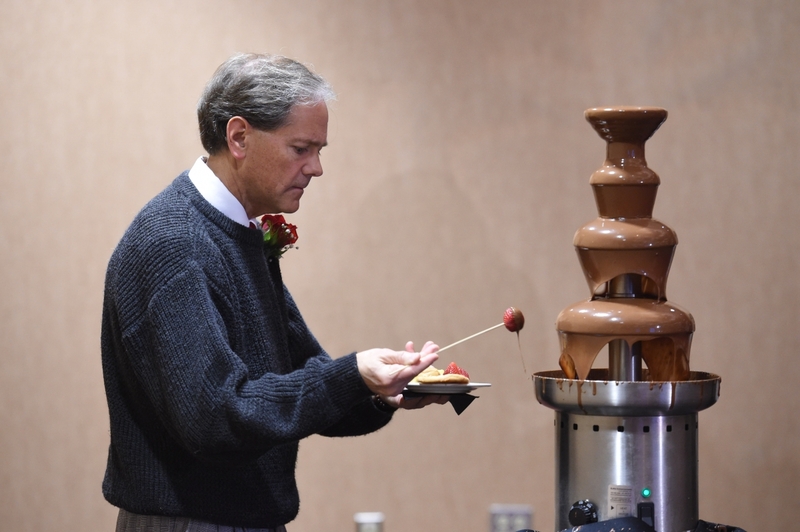 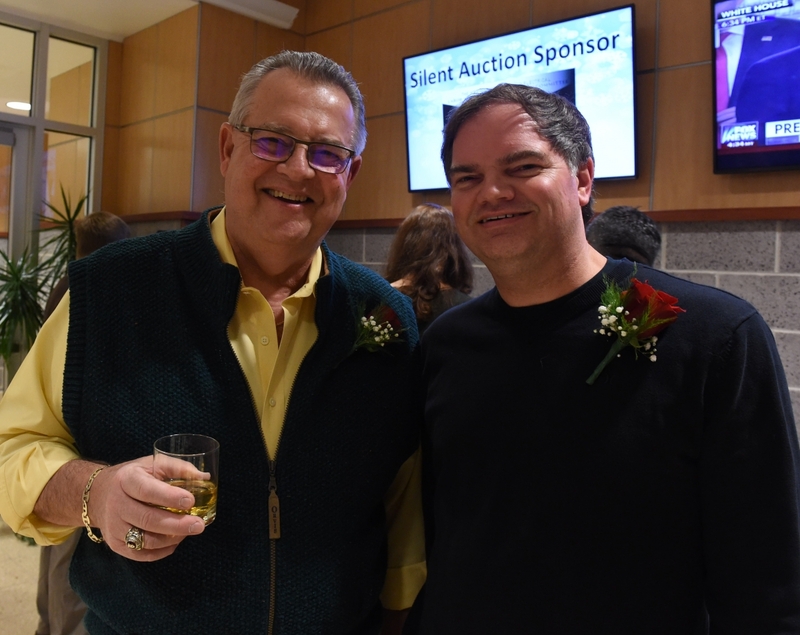 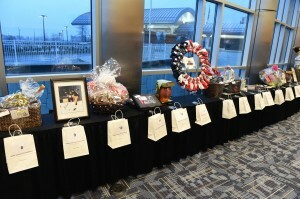 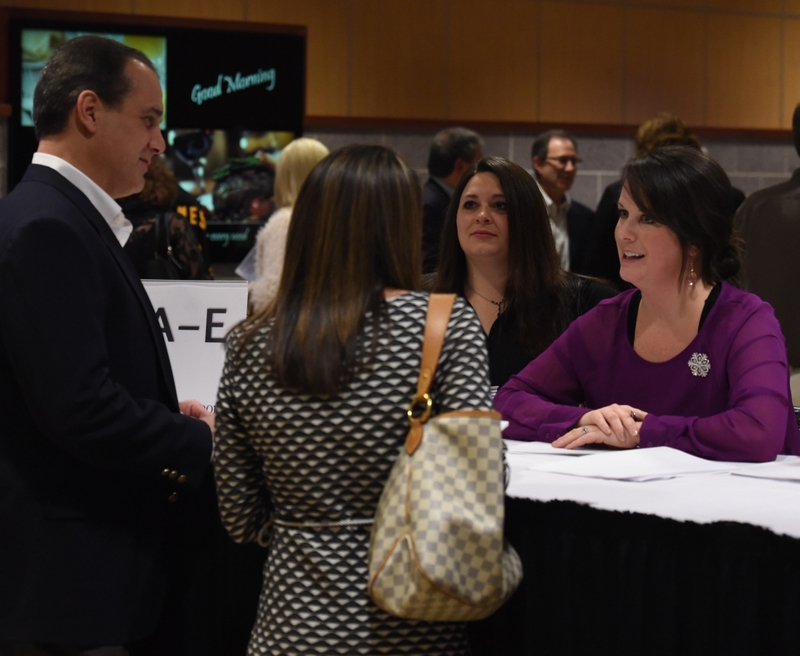 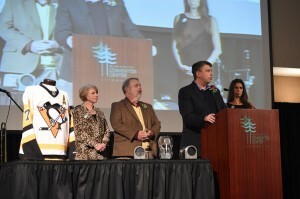 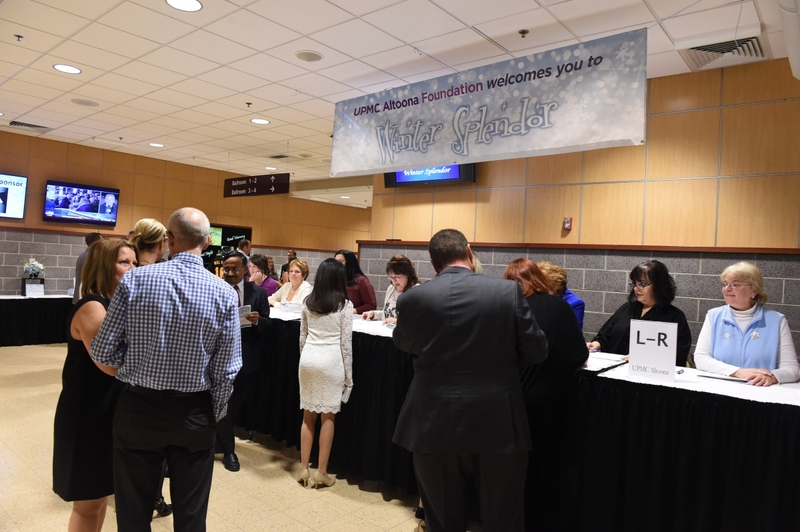 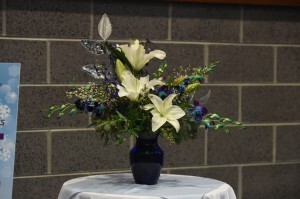 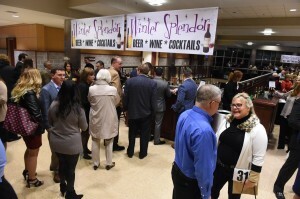 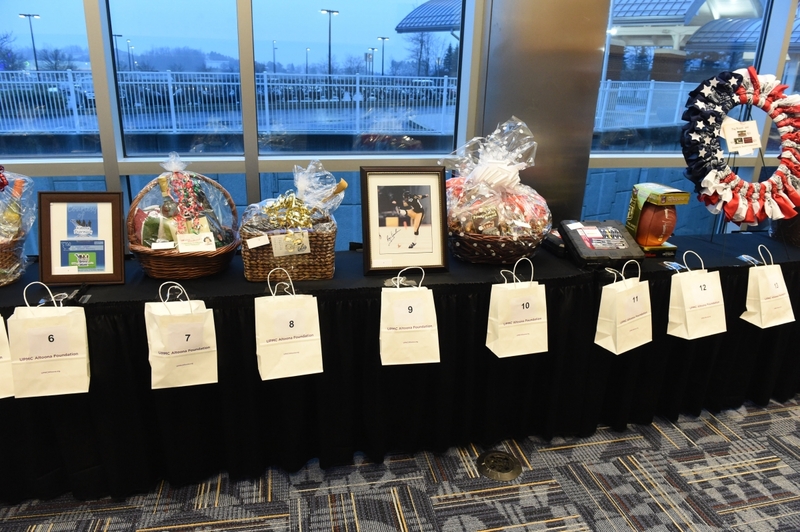 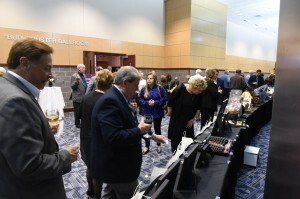 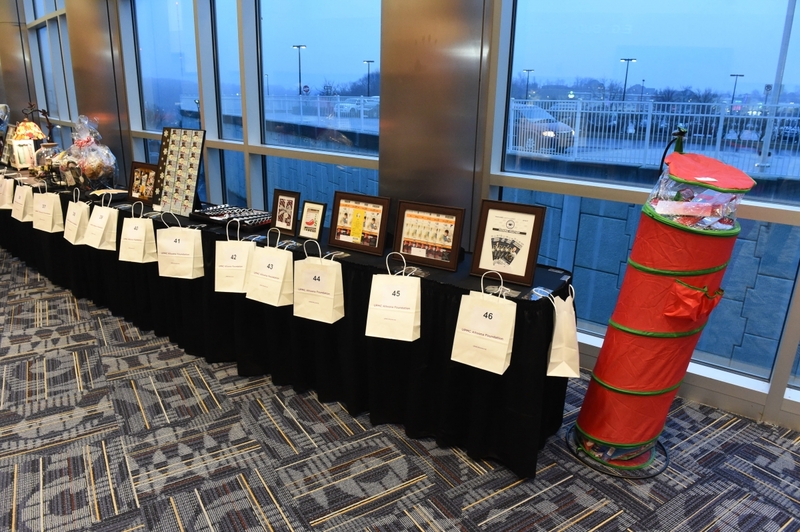 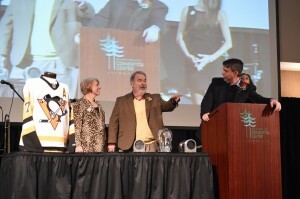 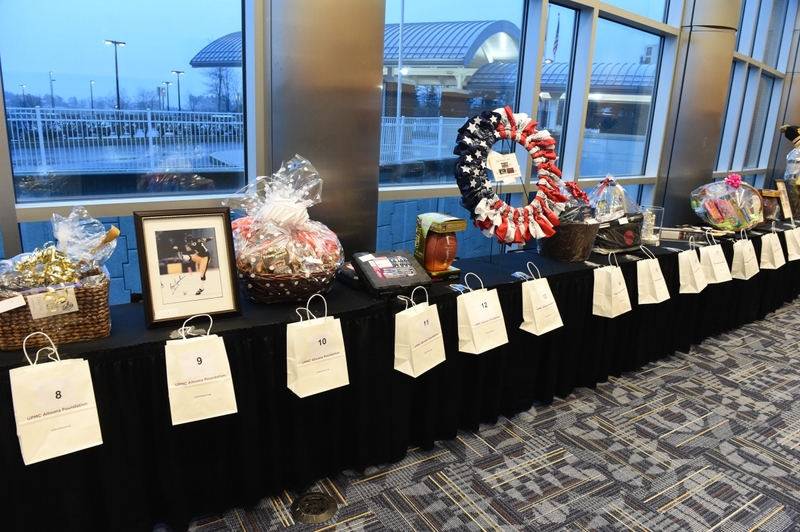 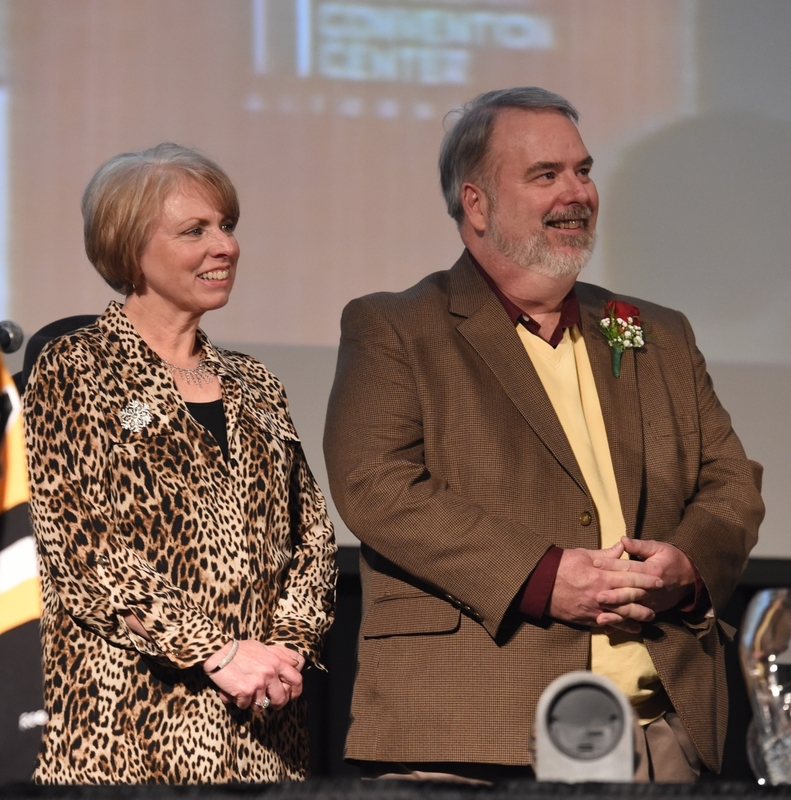 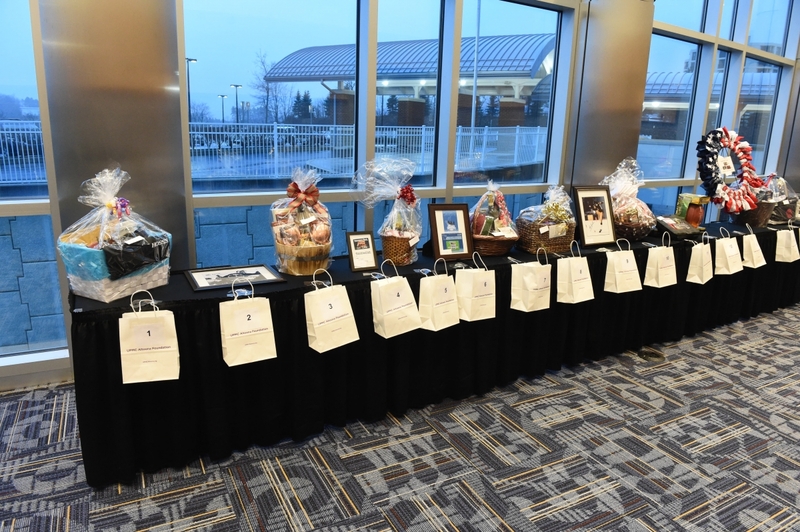 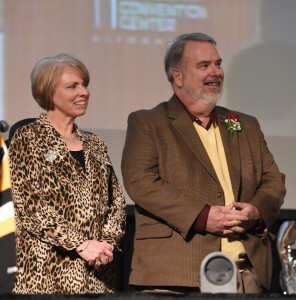 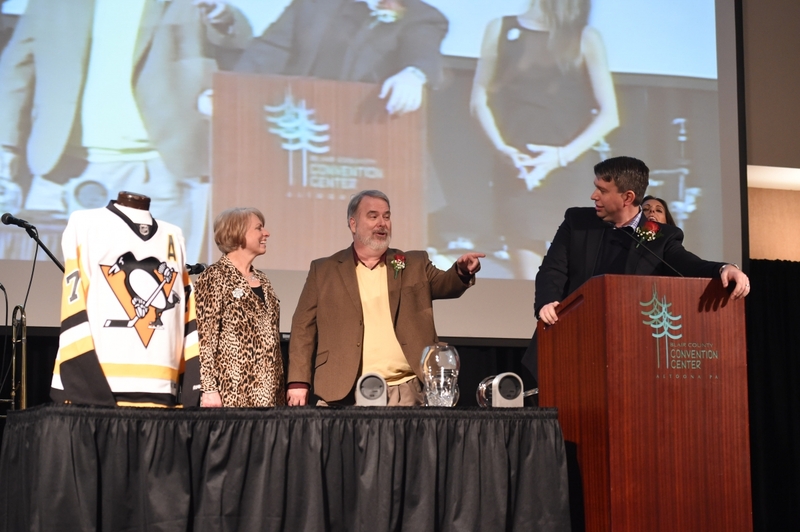 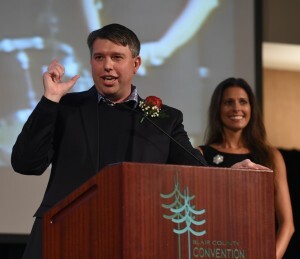 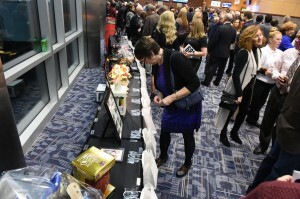 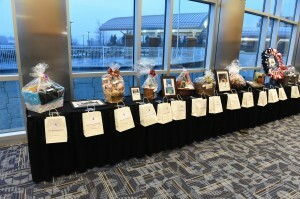 Winter Splendor is one of the Foundation’s signature fundraising events and is held in January at the Blair County Convention Center. 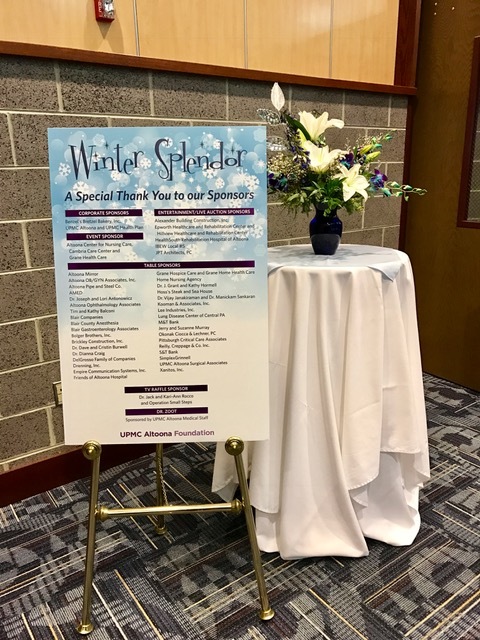 Winter Splendor is a fun and exciting evening that includes dinner, silent and live auctions, and live band entertainment and dancing. 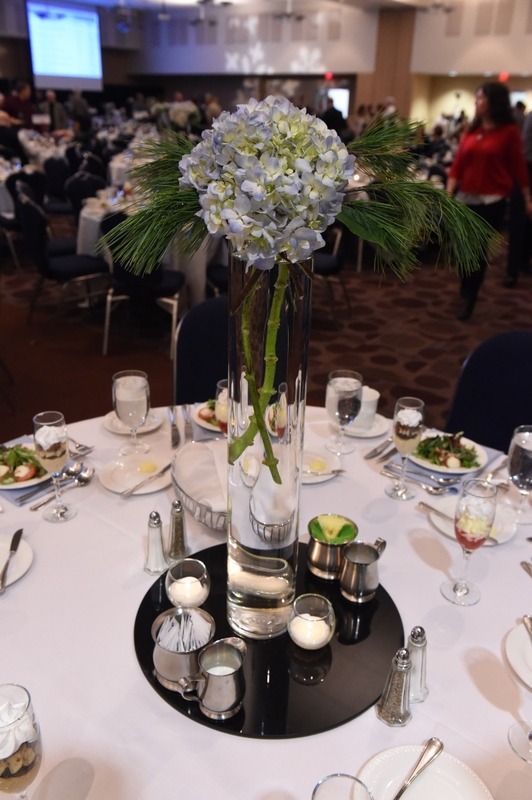 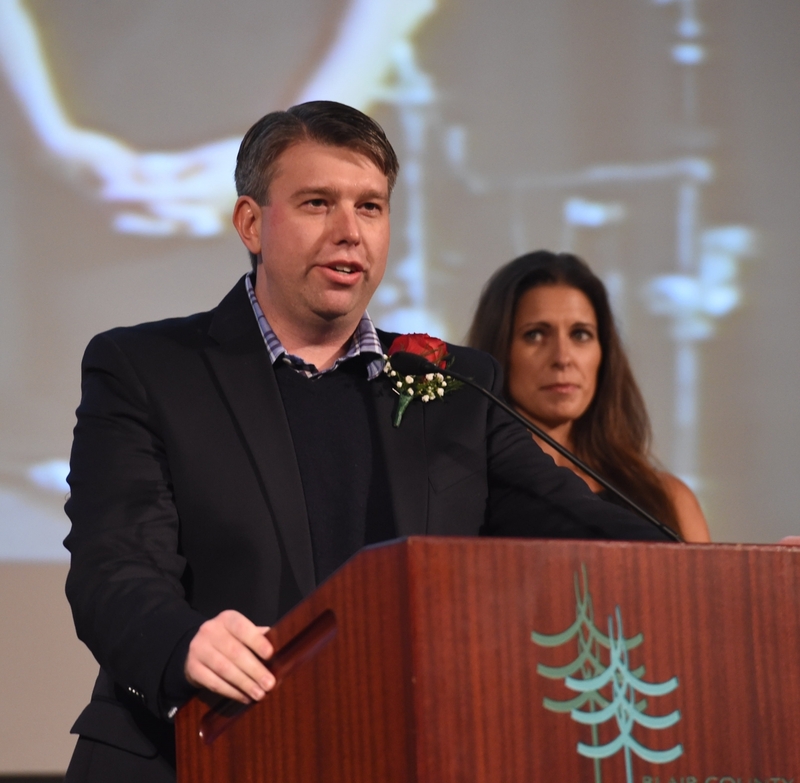 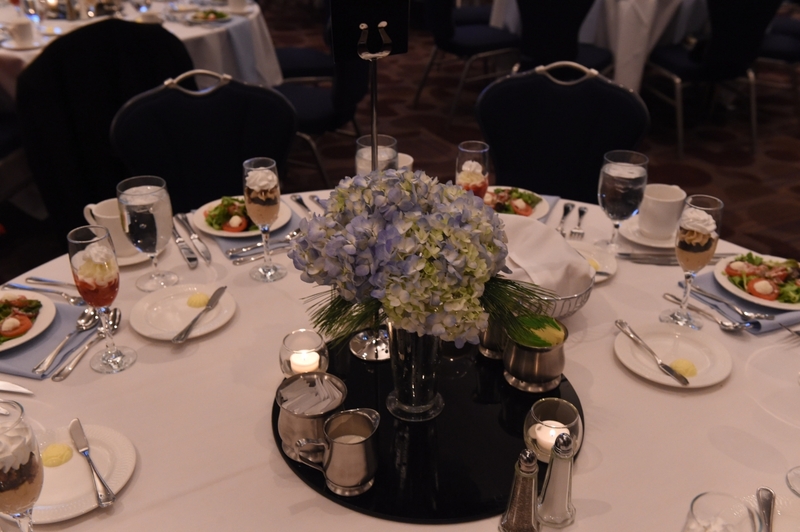 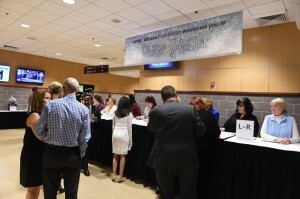 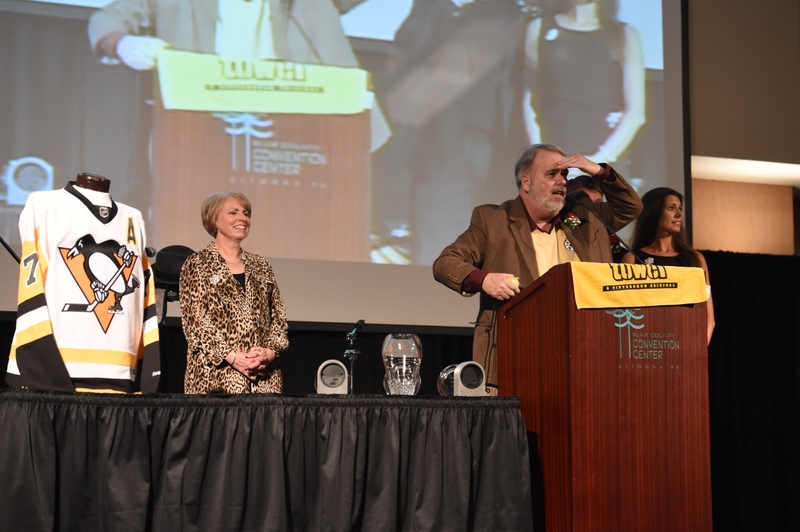 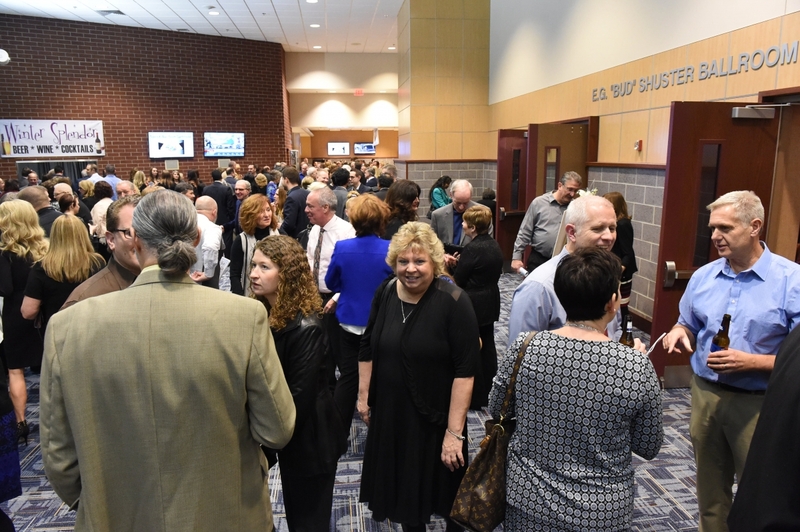 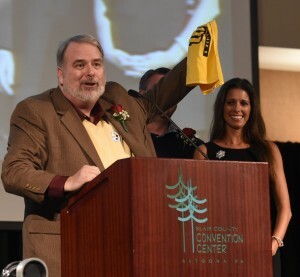 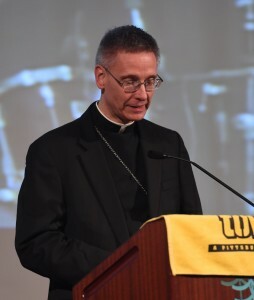 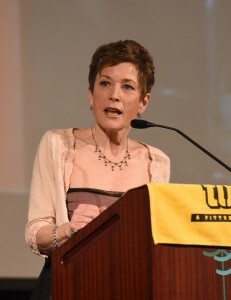 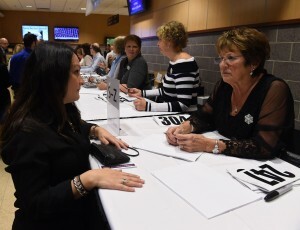 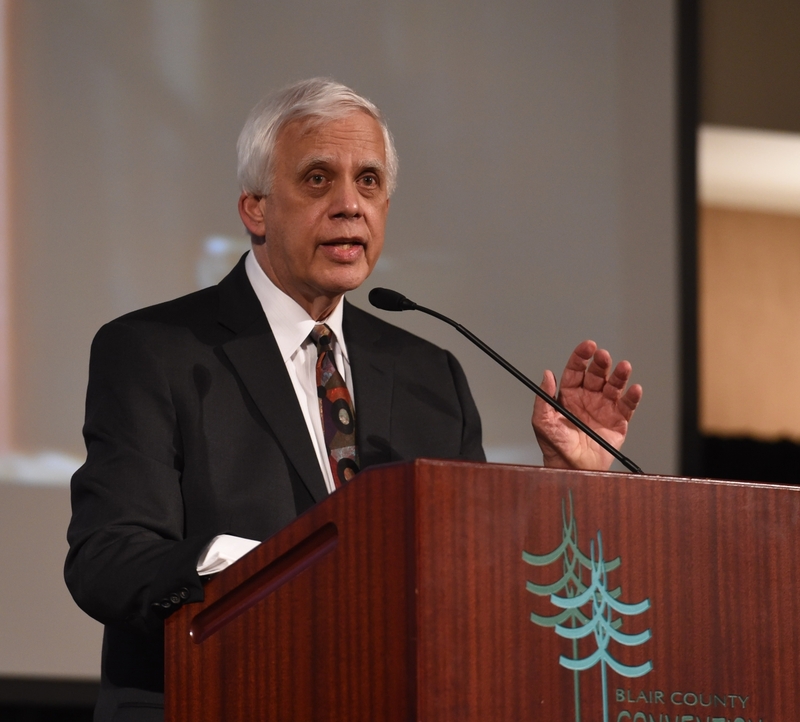 UPMC Altoona Healthcare Honors Awards are presented at this annual event. 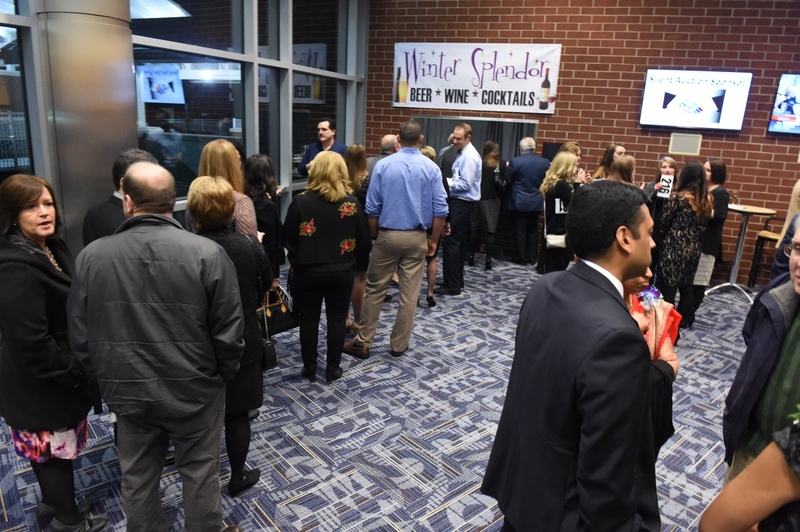 Winter Splendor hosts a record crowd of nearly 900 including hospital physicians, staff, and community friends and business partners. 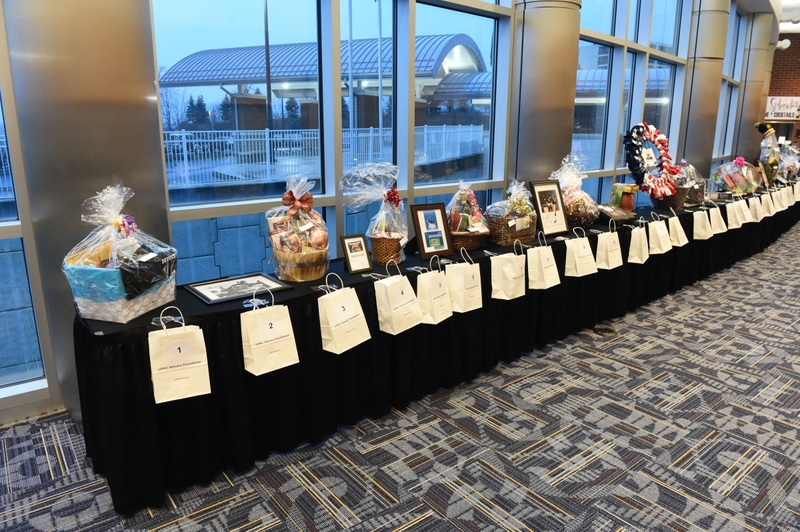 The event is one of the largest fundraisers in Altoona and its surrounding communities, and funds raised benefit patient.